Comfortable, approachable, fun and casual are all worlds that describe Beach Tree. Designed by BAMO from San Francisco and sitting right on the ocean, the concept of this restaurant and bar was created with high volume in mind. 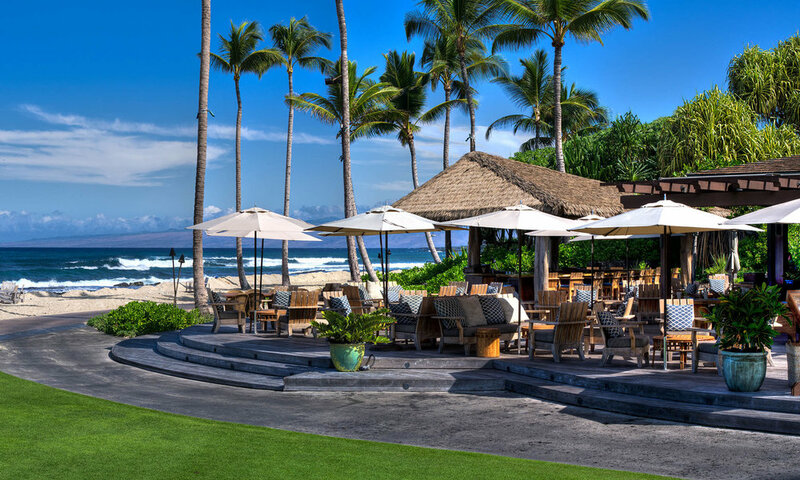 The menu features deliciously simple California / Italian cuisine made from local ingredients supplied by as many as 160 different farms on the Island (a program created by Octopus partner Chef Jim Babian during his tenure as Executive Chef of the resort). guy.rigby@oct8pus.com | 647 203 9241 | © 2019 Octopus. All rights reserved.